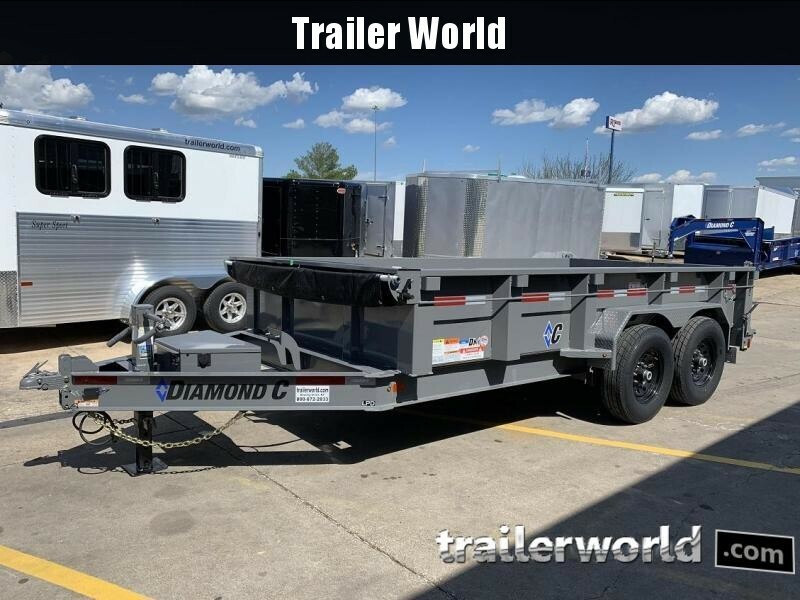 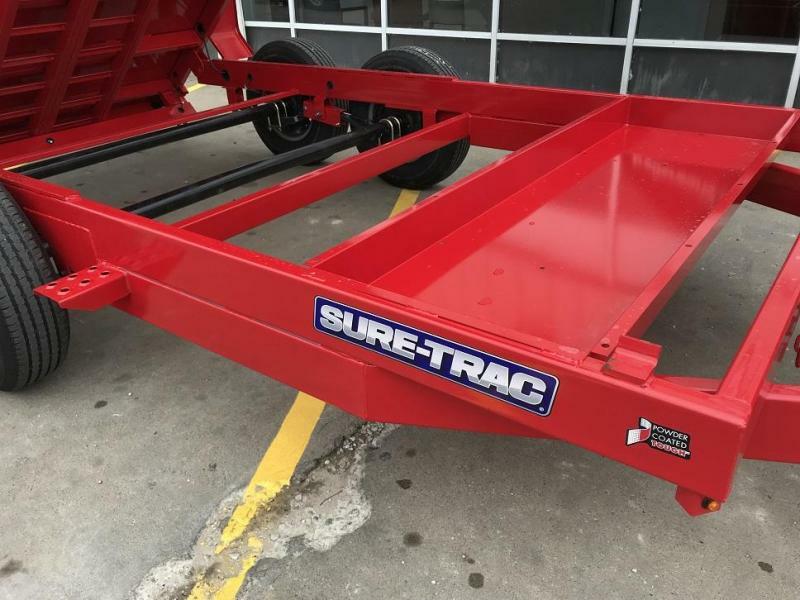 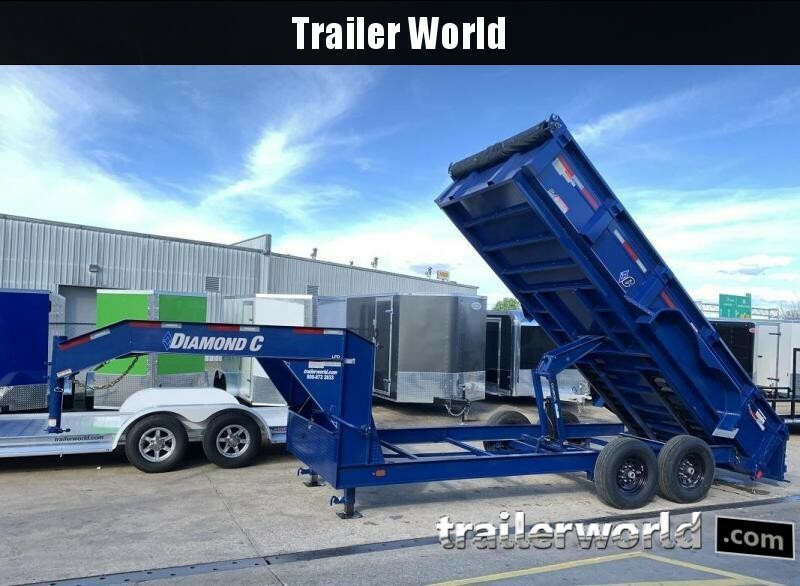 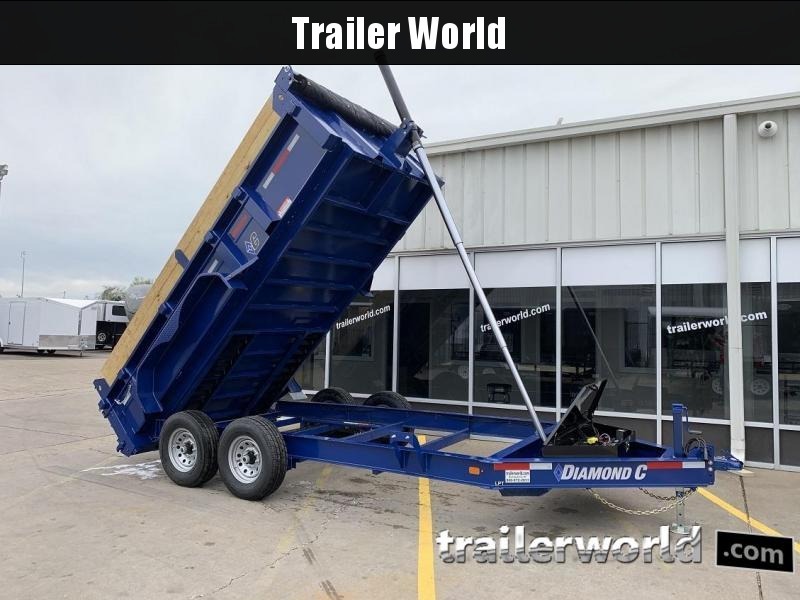 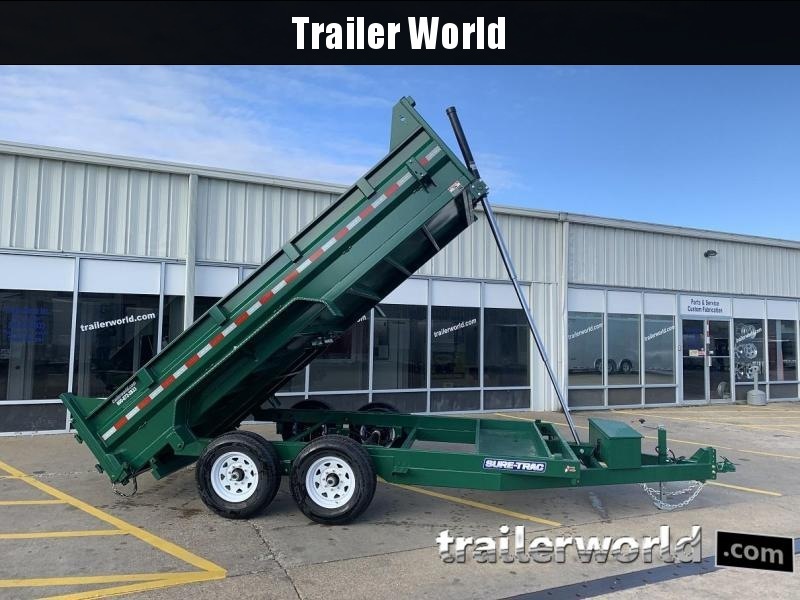 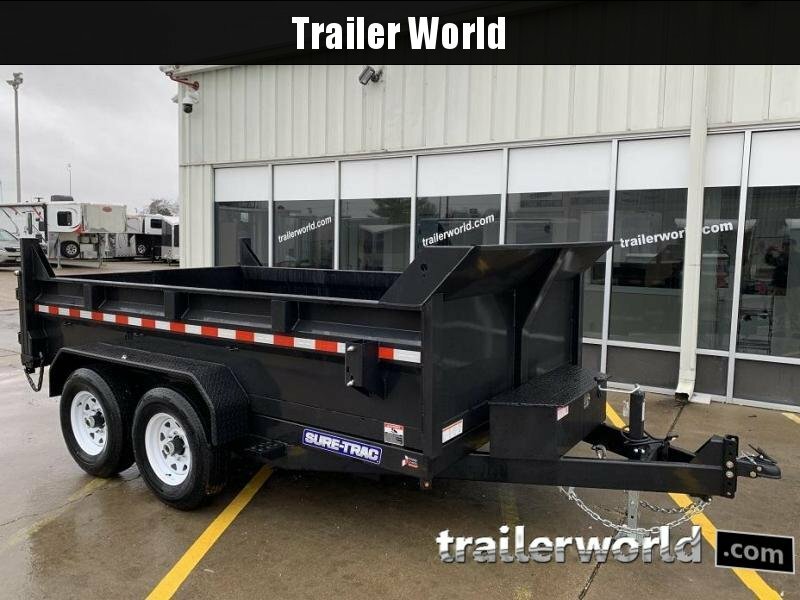 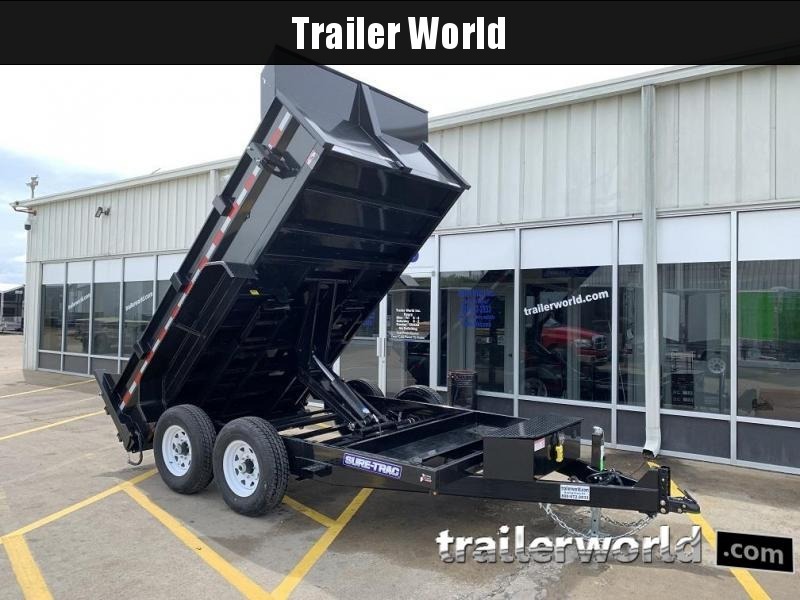 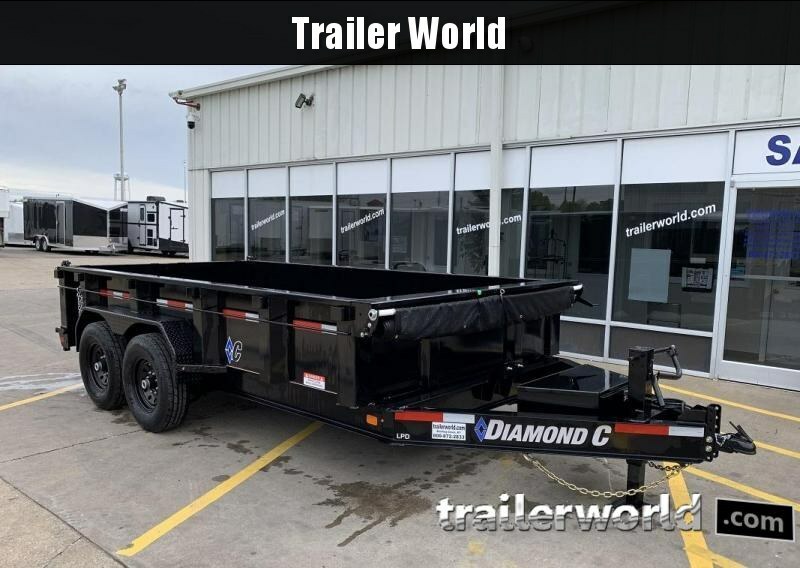 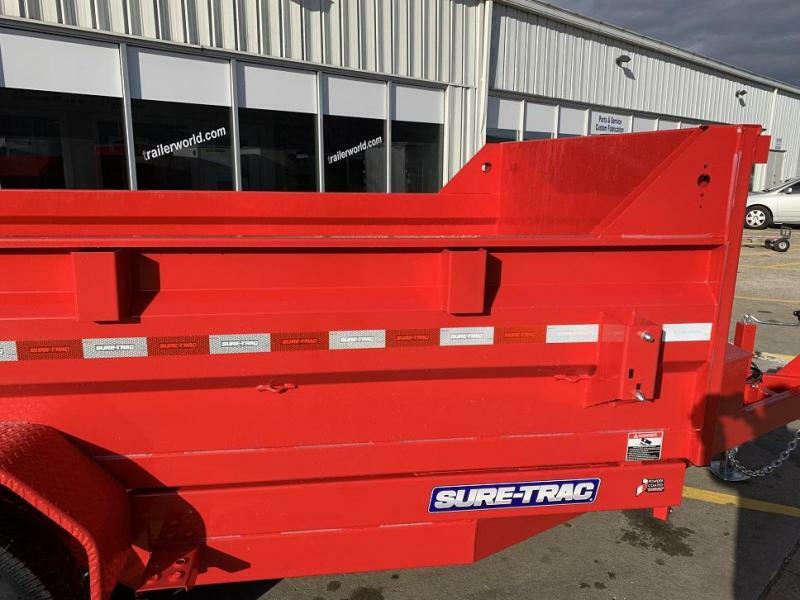 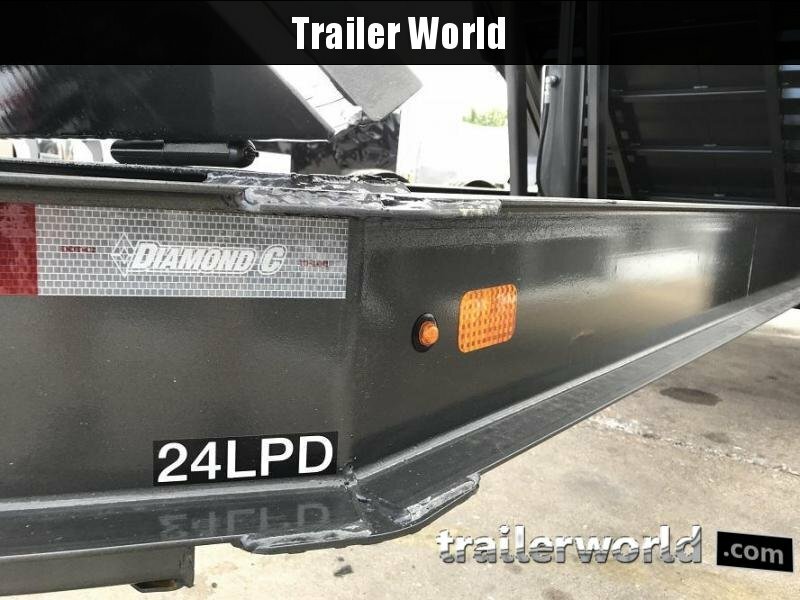 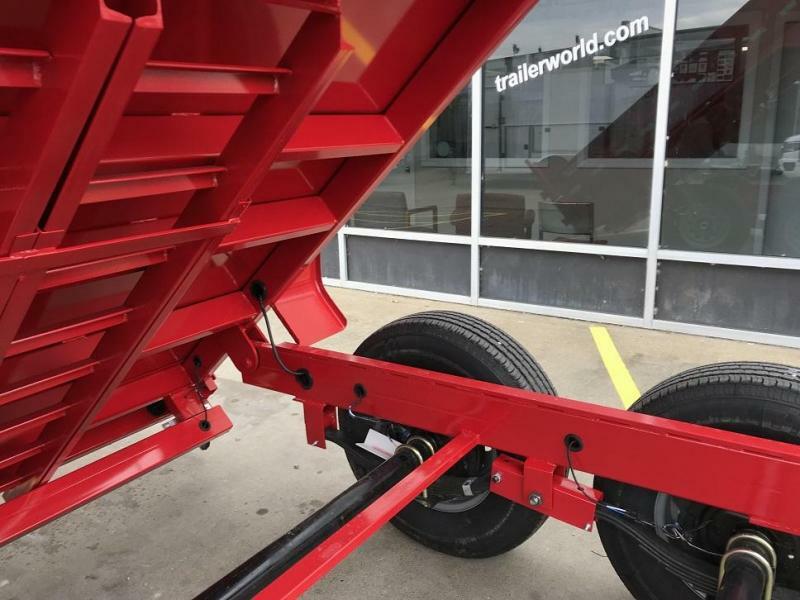 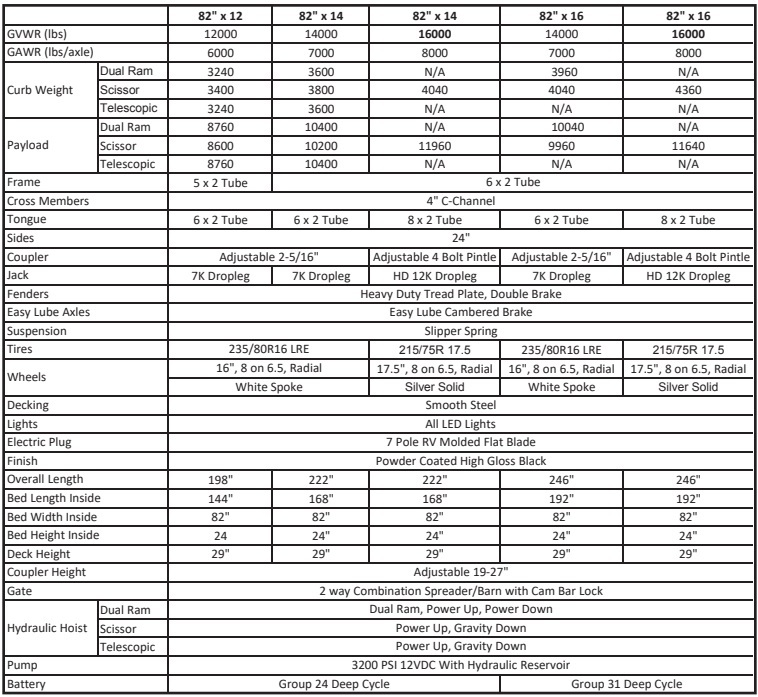 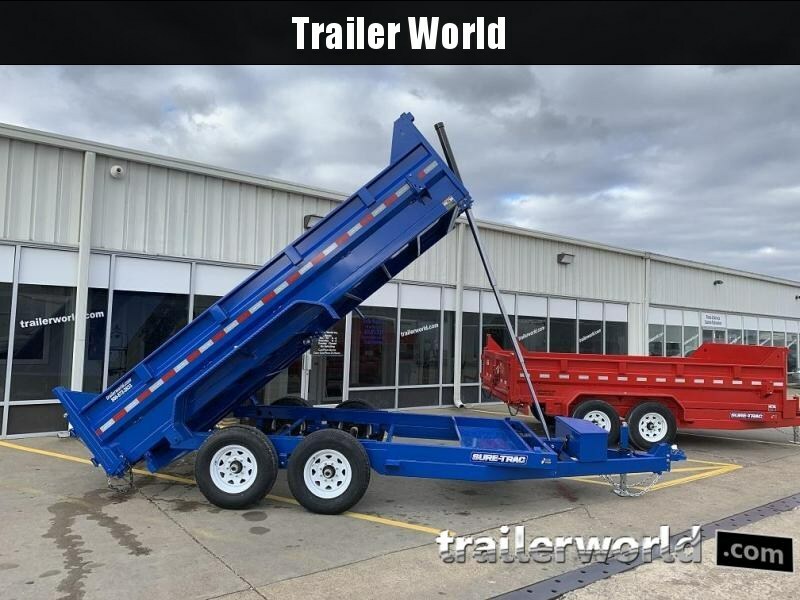 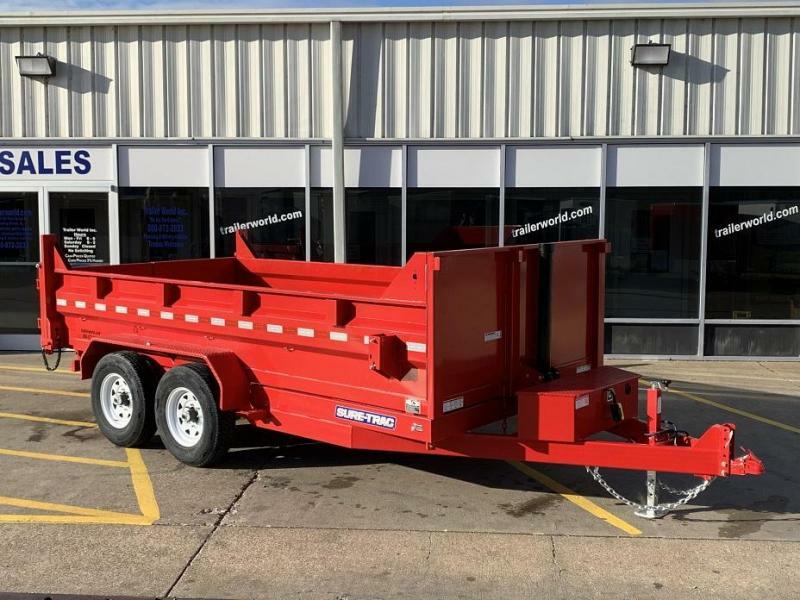 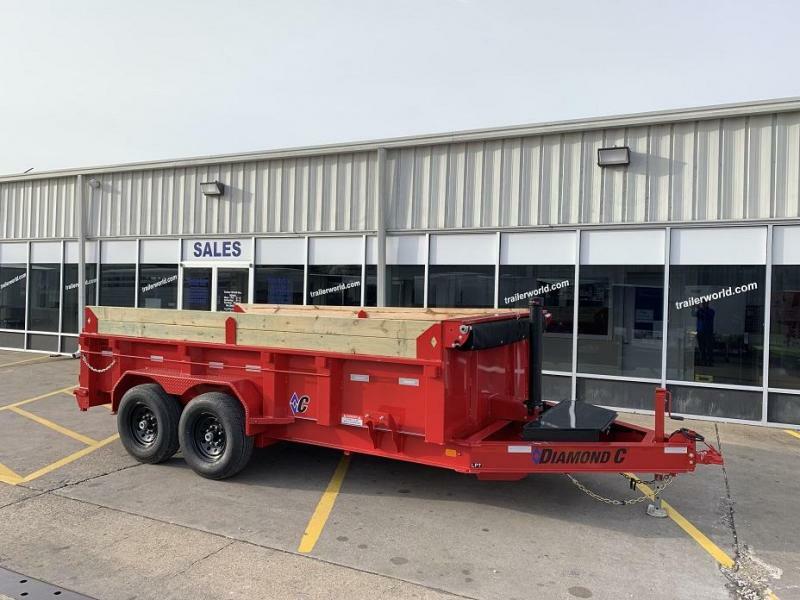 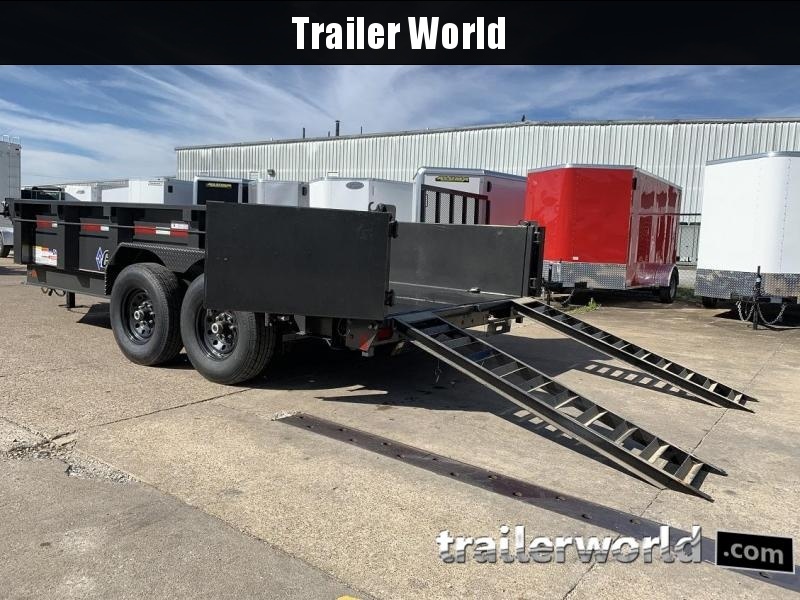 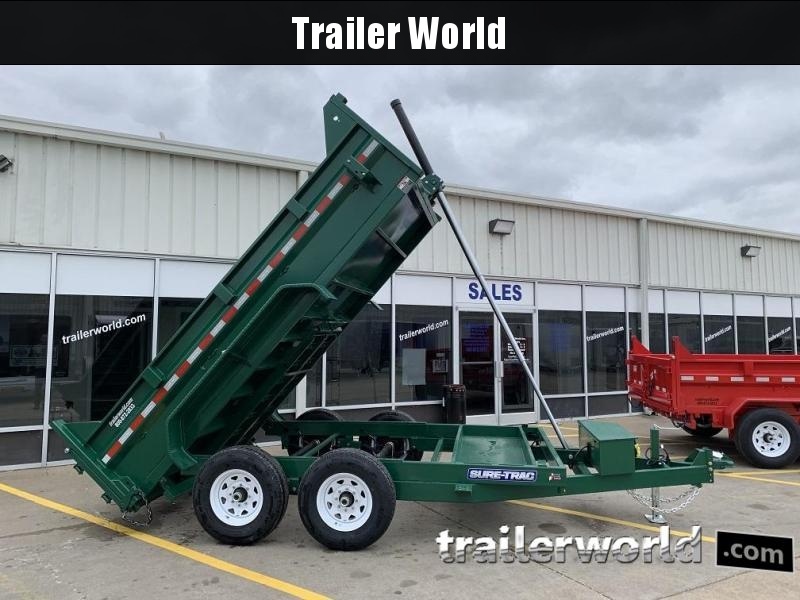 The Sure-Trac HD Low Profile Dump Trailer is designed for the professional. 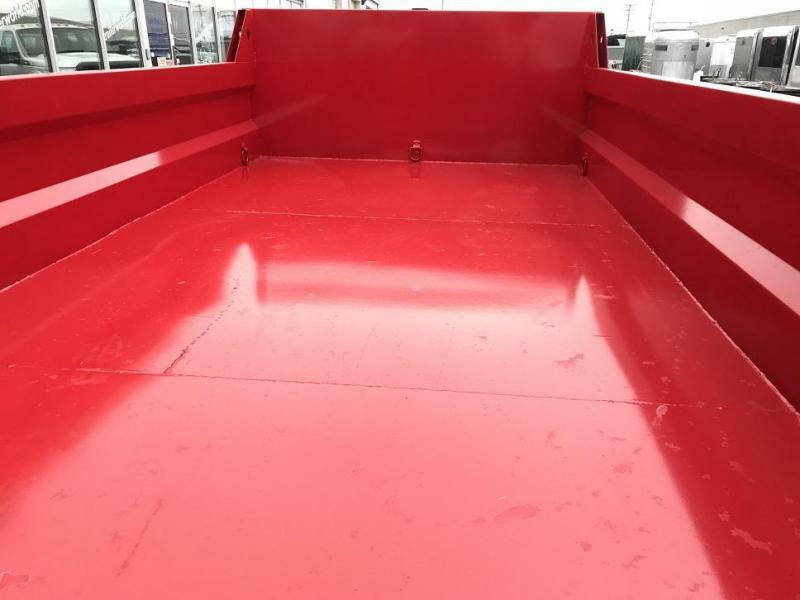 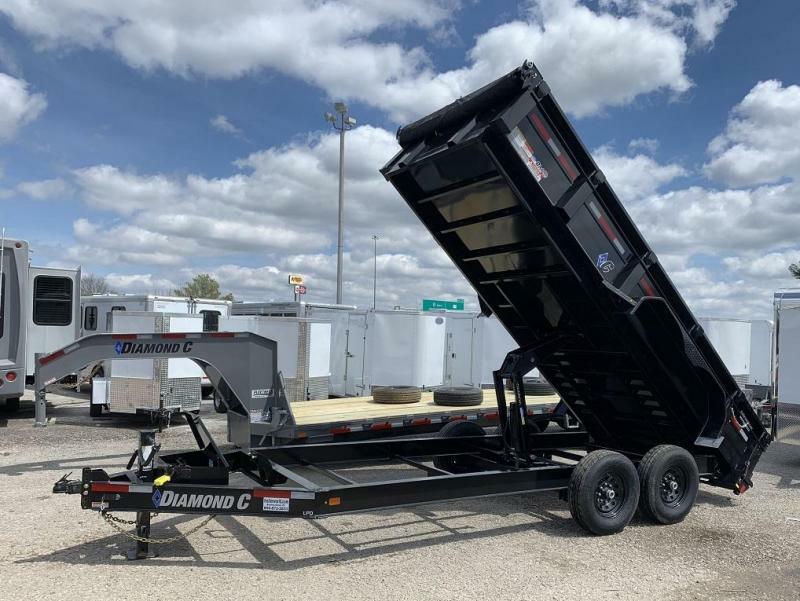 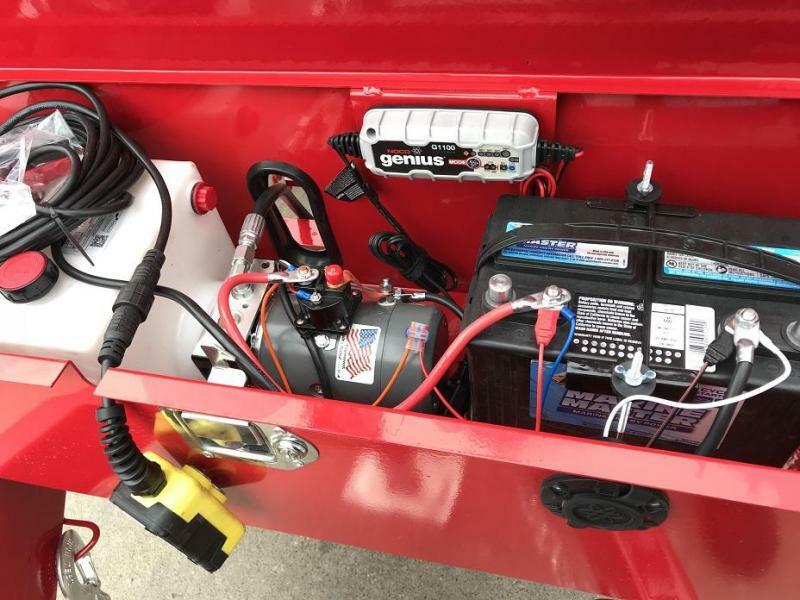 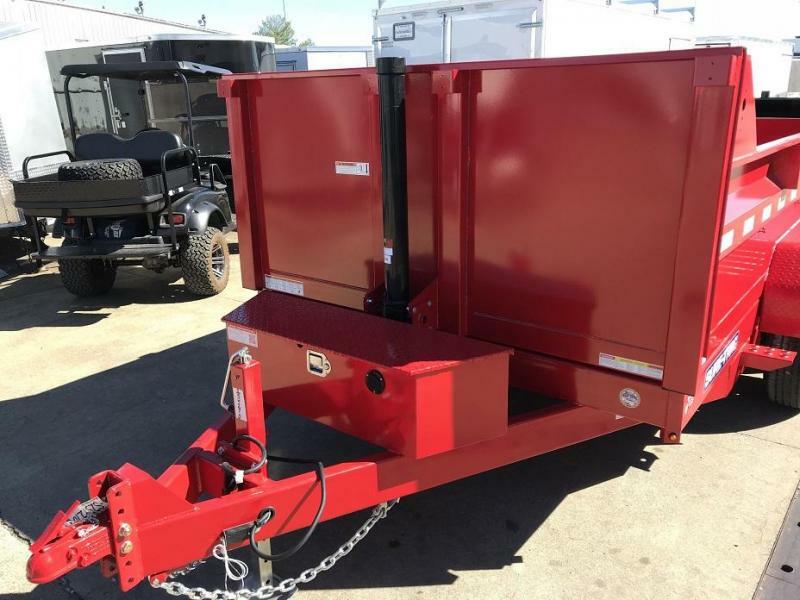 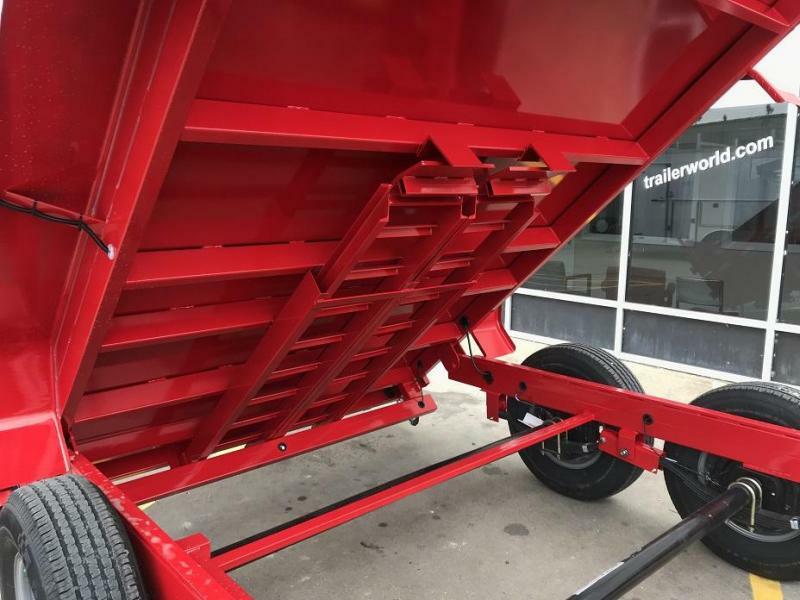 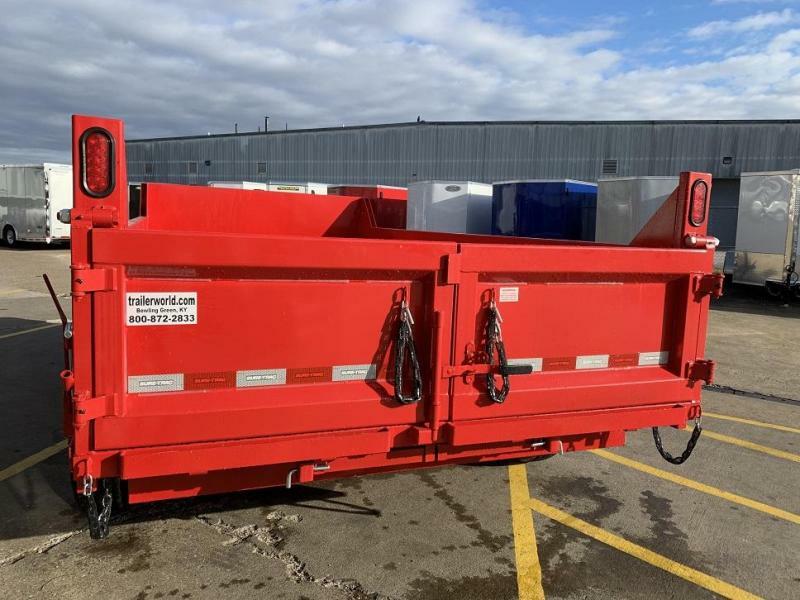 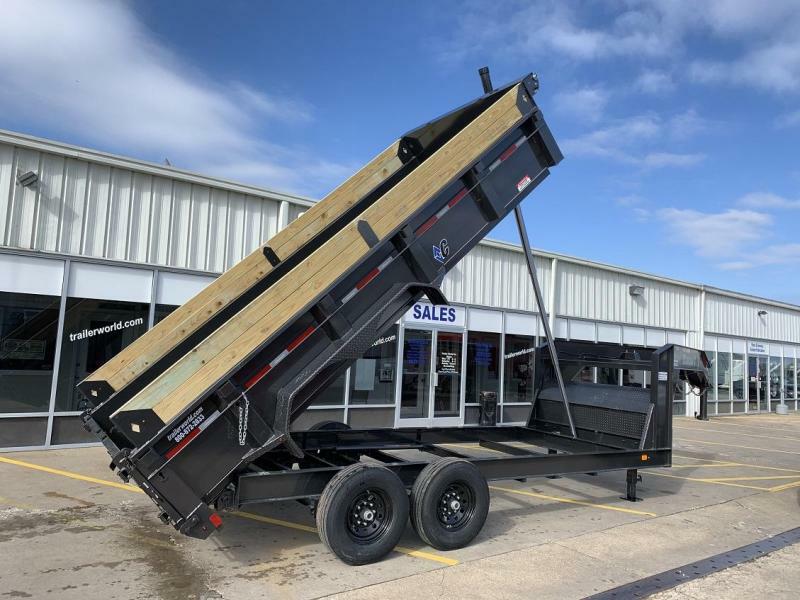 The low deck height ensures easy loading and unloading of equipment while maintaining ground clearance when fully engaging the dump mechanism. 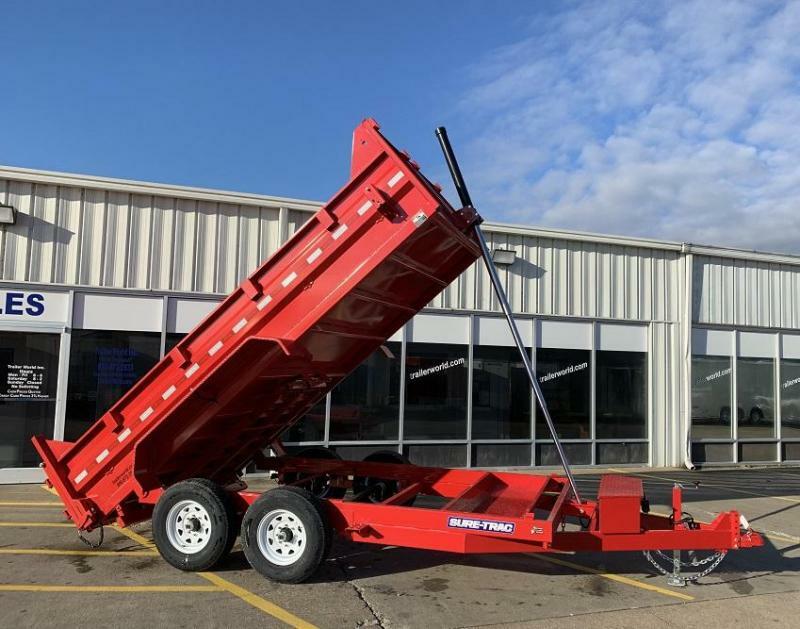 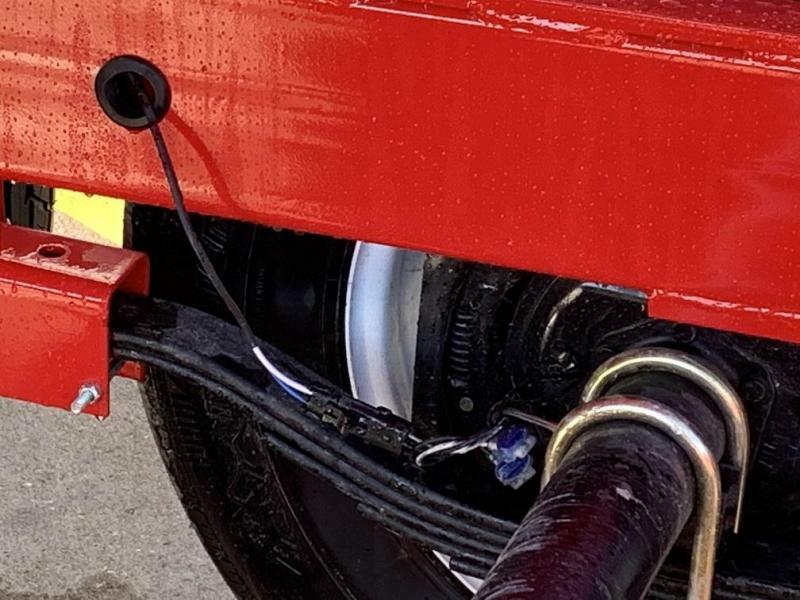 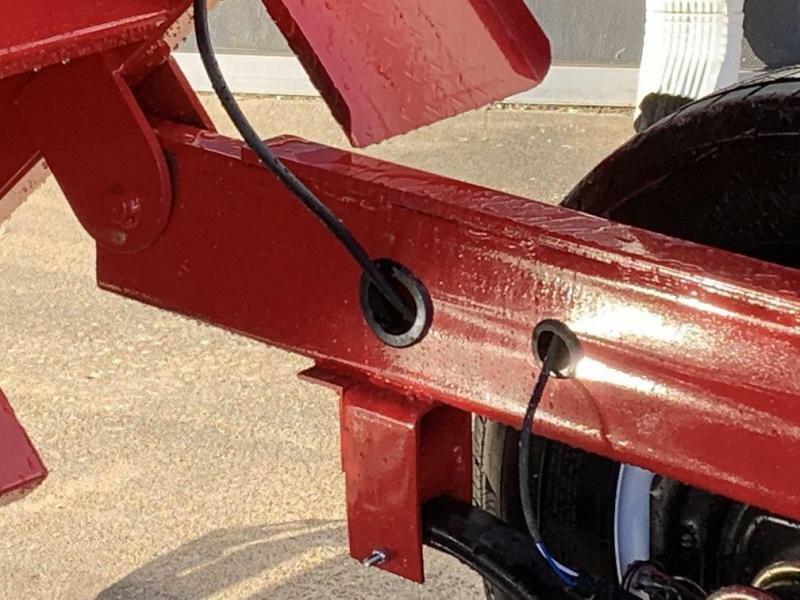 Smart features like underbody ramp and tool storage save you time, while a heavy-duty tube frame and c-channel cross members provide for superior payload capacity.